See Kane Brown like you've never seen him before! 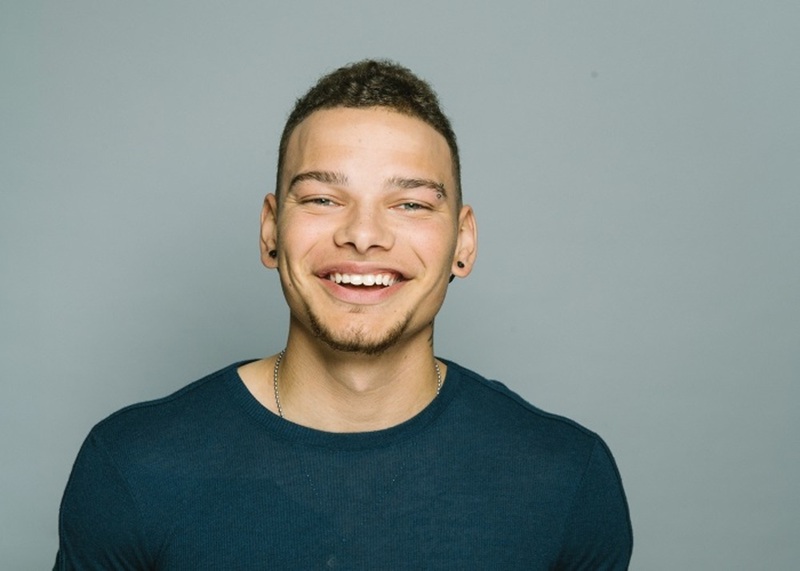 On November 30th, AMA and CMT award-winning country music superstar, Kane Brown is taking over the lobby of the brand-new Canopy by Hilton Dallas Uptown for an exclusive private acoustic performance for you, your guest, and less than 200 other lucky Hilton Honors members. 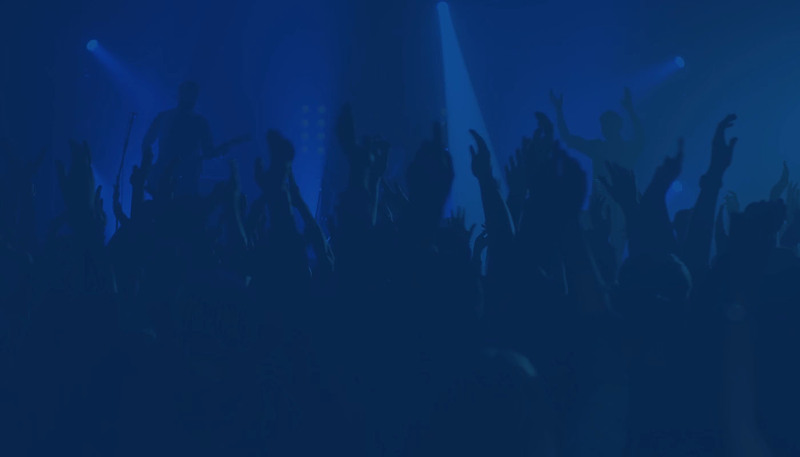 Your exclusive evening will begin with delicious, locally sourced American bites, Texan craft brews, and expert curated cocktails followed by Kane Brown taking the stage for an unforgettable, intimate performance. 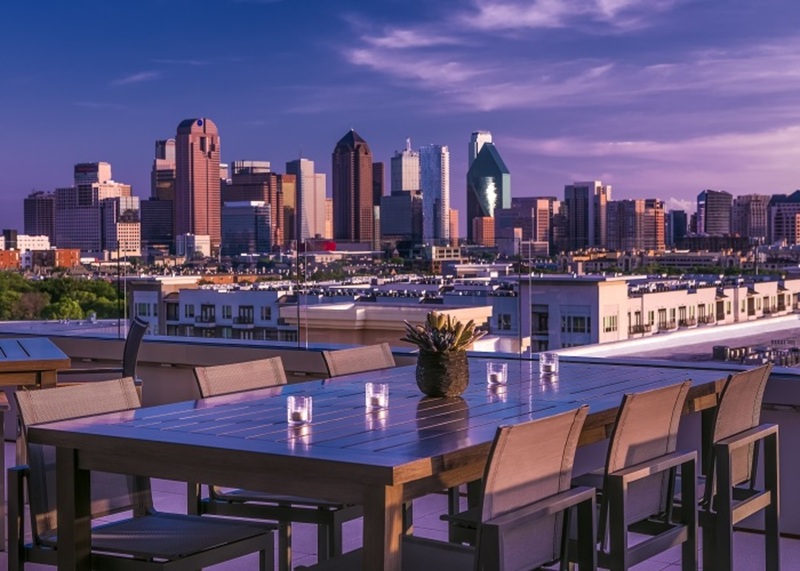 End your evening on a high-note and join us for an After-Party at Upside, on the rooftop of the Canopy overlooking the iconic Dallas skyline. Want an elevated experience? 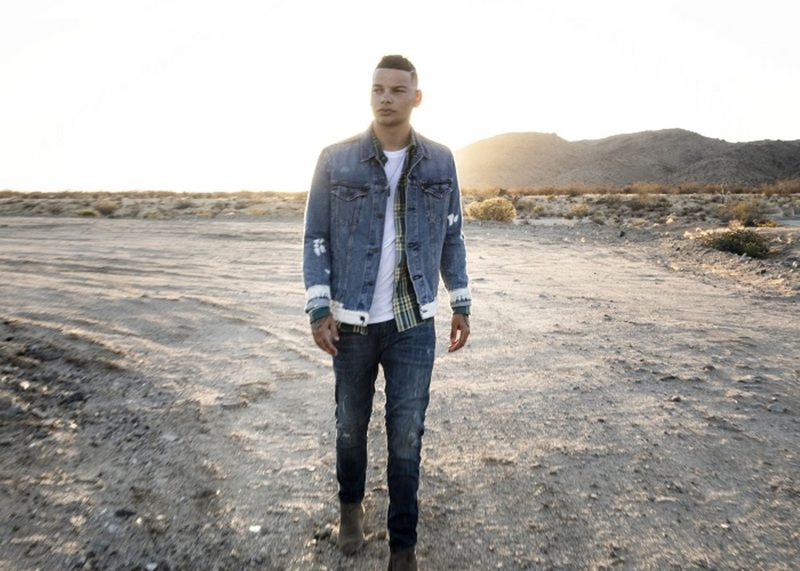 Bid your Points to meet Kane Brown here. Package includes access for two (2) to on Friday, November 30, 2018. Casual attire. Occasionally, concerts are cancelled or postponed. Should this occur, we will attempt to contact you to inform you of refund of Hilton Honors Points or rescheduled date of said event. 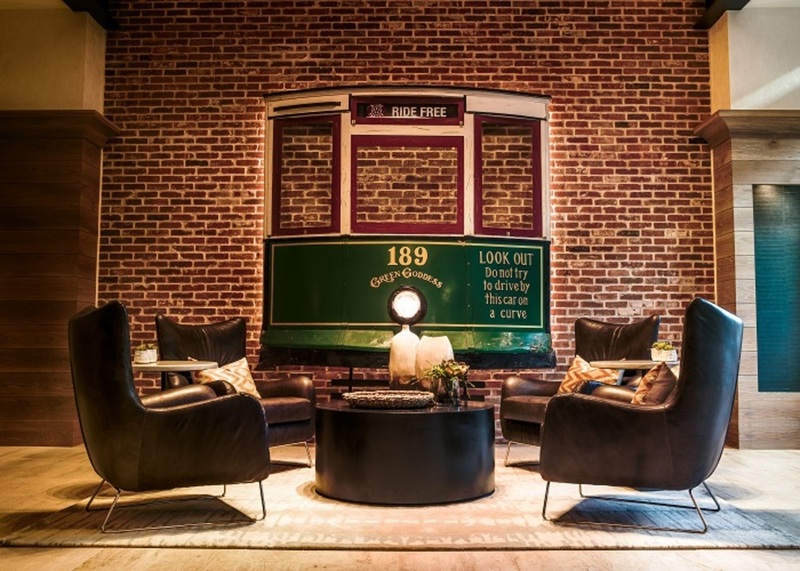 The winning bidder may not resell items and/or experiences redeemed through the Hilton Honors Auction site and may not re-market, resell or otherwise transfer or dispose of an experience without obtaining Hilton Honors' prior written consent. Hilton Honors Member will be disqualified from claiming the experience if his or her account does not have sufficient Points at time of auction closing. Hilton Honors member will receive notification of Point redemption via email. Members may only redeem for up to five (5) total packages per year. All other Hilton Honors Auction Terms and Conditions Apply.